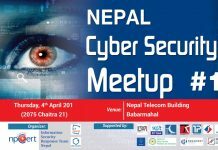 ICT MEET has grown into one of the premier ICT Events in Nepal, offering a unique opportunity for students to express their talents and to make themselves aware of the current ICT trends in Nepal. It is also an excellent platform for the ICT companies to find the students that will be working in the same field in the future. It grows bigger and expands each year, approximately attracting a 10000 strong audience. This year ICT MEET v8.0 is going to take place over a 2-day weekend in late December with the theme “Digitalize-Innovate-Lead”. 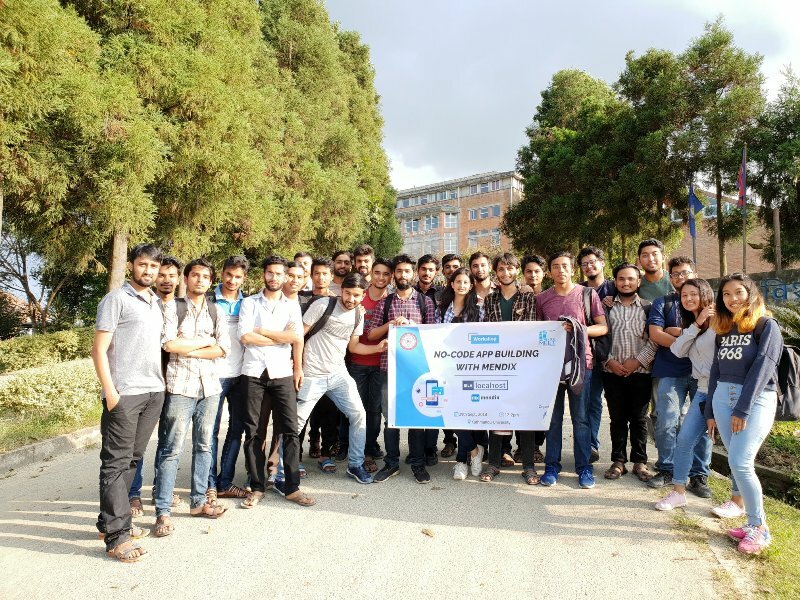 IT MEET 2018 took place on 5th and 6th January 2018 and was organized by Department of Computer Science & Engineering (DoCSE), Kathmandu University. More than 5000 students outside of Kathmandu University participated in the event making it a success as well as an educational and enjoyable experience to all those who visited. The objectives set forth was met with one of the main goals being to connect students with the ICT field and inform them about the recent trends in IT. All the pre and the post events proved useful with the main events providing plenty for the visitors to remain engaged throughout. The collective effort from KUCC and sponsors made it possible for the game to be a grand success. We are hoping for the same coordination and support from the sponsors in the IT MEET v8.0 IT MEET v8.0 aims to be better than its predecessor and more successful in both, attracting more people to participate as well as be a more enjoyable educational experience as a whole. 1. 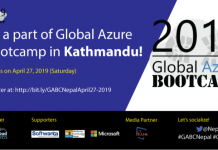 To bridge the gap between the IT industry and educational institutions in Nepal. 2. To reflect the current scenario and prospect of IT development in Nepal. 5. To help the students uncover the career opportunities in the field of IT. demonstration, software competition, hardware competition, idea pitching. Next articleOPPO Planning To Introduce R-series In Nepal?